The themes of the first book in this series are Living for God and The Value of Scripture. Other themes covered in the series are Missionary Tales and Remarkable Conversions; Honouring God and Dramatic Deliverances; Faithful Witnesses, Childhood Faith and God's Care. 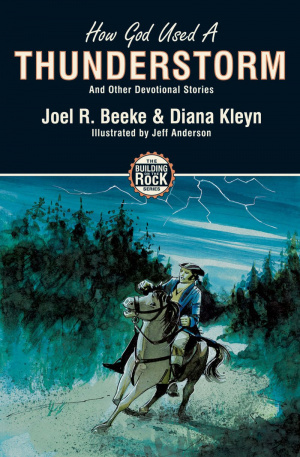 How God Used a Thunderstorm by Joel Beeke;Diana Kleyn was published by Christian Focus Publications in January 2007 and is our 23212th best seller. The ISBN for How God Used a Thunderstorm is 9781857928150. 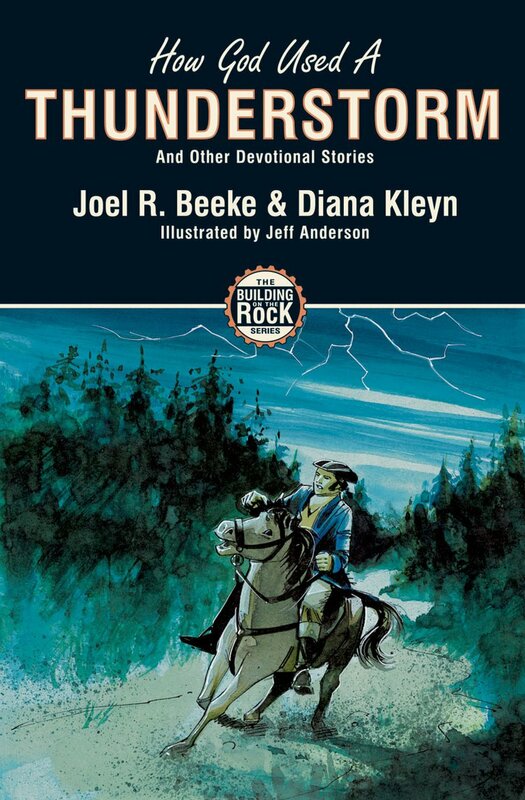 Be the first to review How God Used a Thunderstorm! Got a question? No problem! Just click here to ask us about How God Used a Thunderstorm.